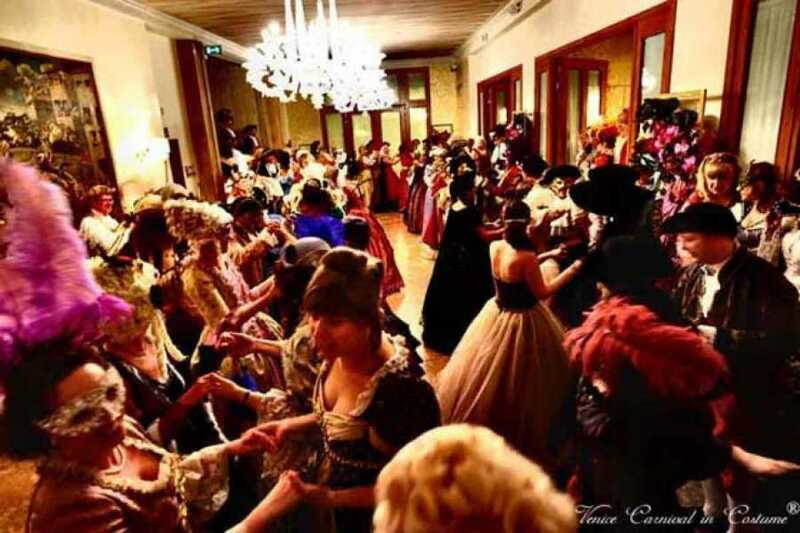 An amazing experience at Venice Carnival. 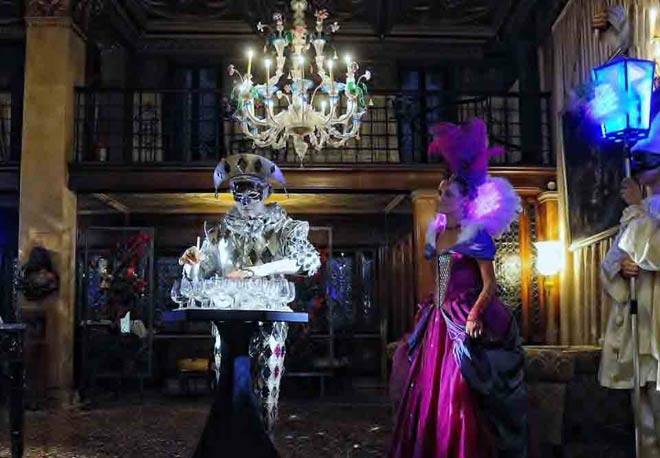 A special night in front of St. Mark's Basin that you will never forget. 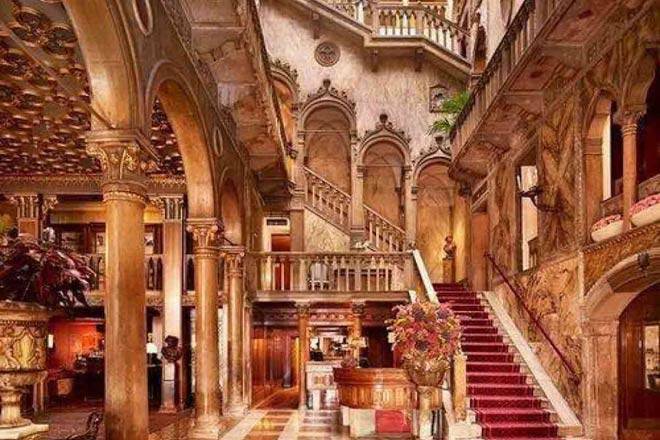 The programme includes: dinner in costume in the most famous hotel in Venice: the Hotel Danieli, located near St. Mark's Square. 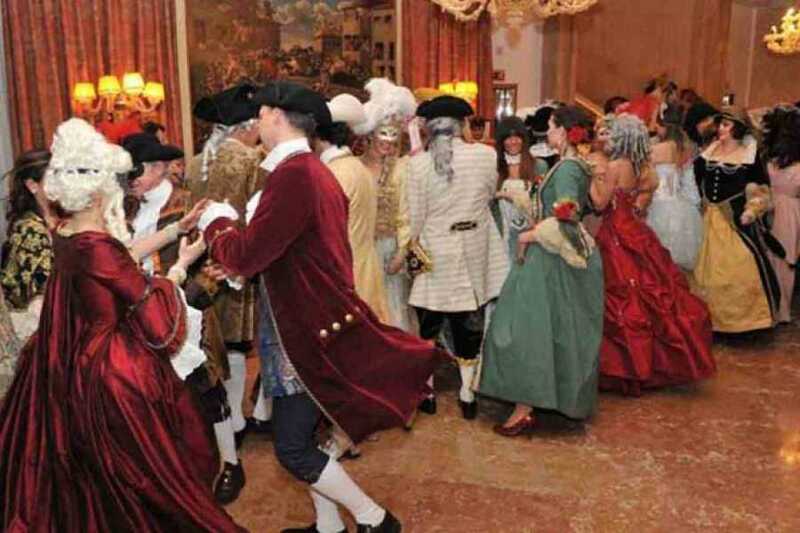 A Dance Master with his partner will lead the group dances throughout the evening with live music by a baroque ensemble. 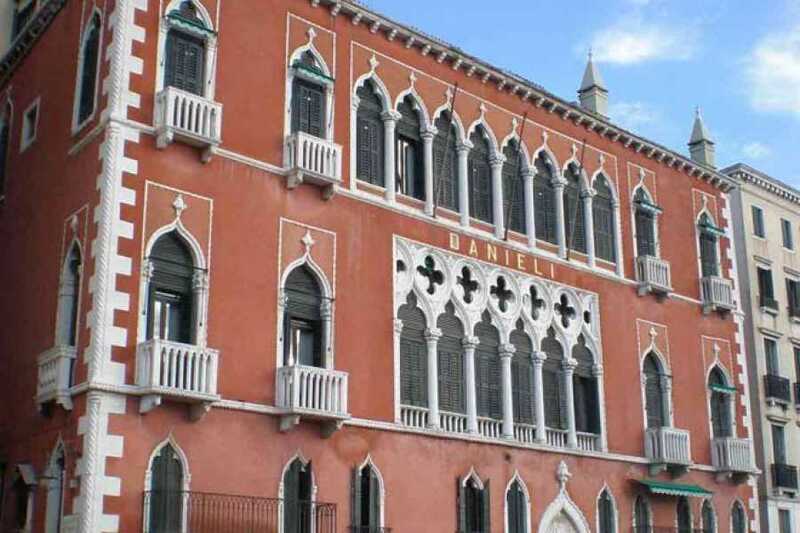 This event will take place in the historical Marco Polo hall, one of the most suggestive hall of Hotel Danieli. 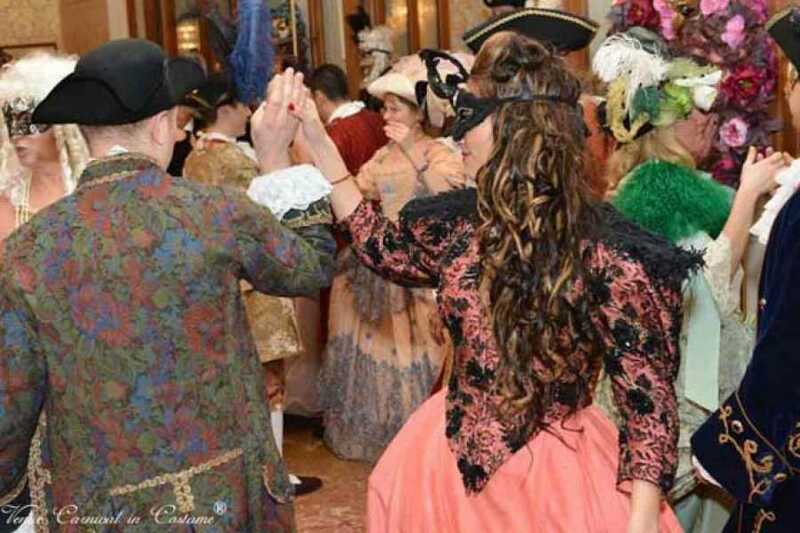 Try to live a carnival as a true venetian noble! The seated dinner includes a four-course menu with wine, created by the chef of the Hotel Danieli. 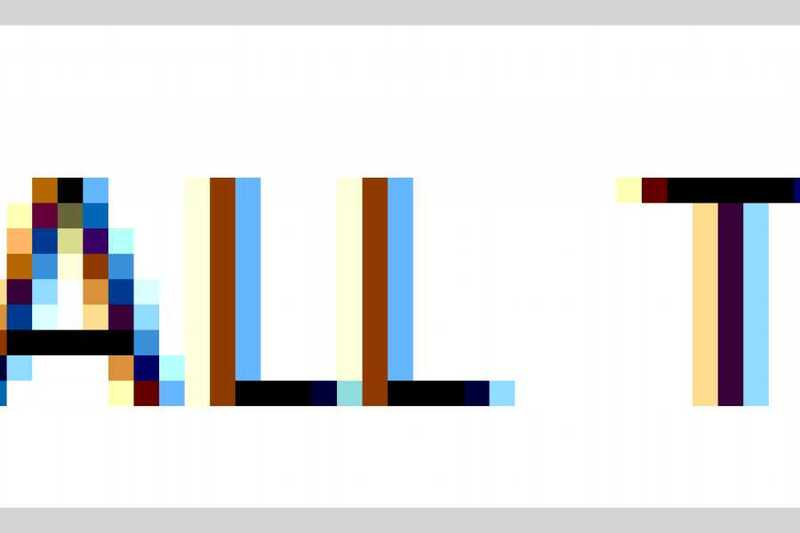 Time: 8 p.m. - 12 a.m.